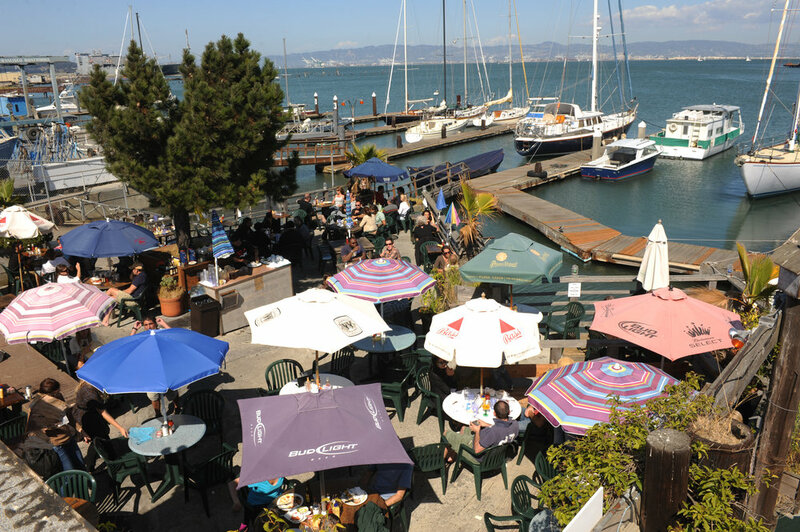 Get the feel of the authentic San Francisco waterfront. Originally a bait shop in the 50’s, The Ramp, a well-kept locals secret, has developed into a popular destination for dining, drinking and dancing. A funky, fun, casual atmosphere prevails at our outdoor patio restaurant. Sit right alongside the water, enjoy an award winning Bloody Mary, dance to Latin music or come eat delicious food. You never know what fun awaits you at this hidden San Francisco gem! Check our Events page and Facebook for schedule!